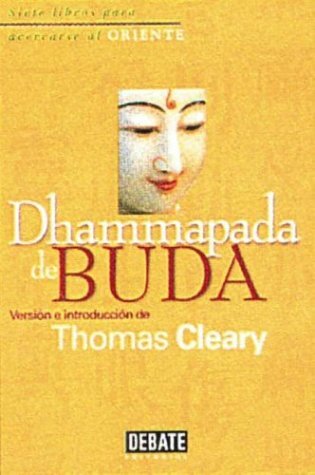 At the base of Buddhist practice is the Dhammapada, a collection of the Buddha's sayings written originally in Sri Lanka in 100 BC and compiled in northern India in the third century. 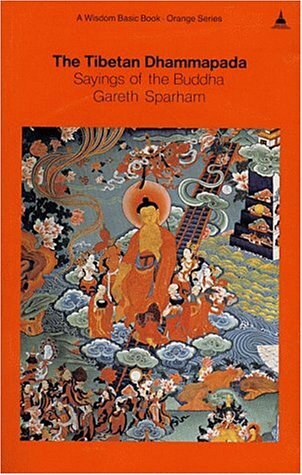 This translation contains hundreds of highlights of the Buddha's wisdom, divided into 26 chapters. 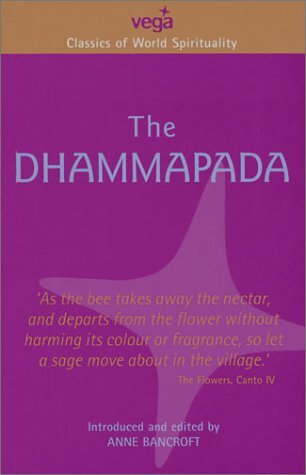 Dhamma means law and truth, pada means path or foundation, and the meditations in this book are the timeless core texts of Buddhist thought. 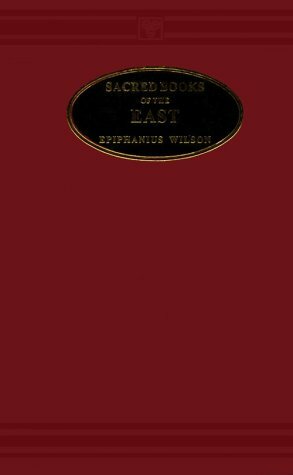 All other literature and teaching stems from the simple, thoughtful words in this "bible" for those on the path of peaceful enlightenment. 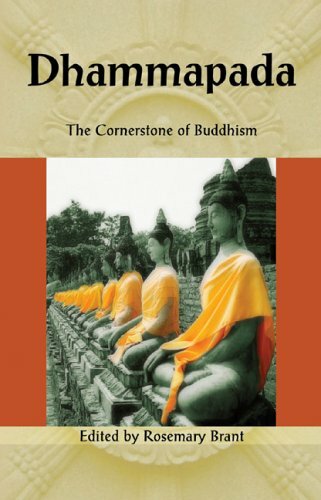 For all those following Buddhism, and for those interested in taking moments for personal reflection each day, this gathering of wisdom is an indispensable map for a rich spiritual life. 51. 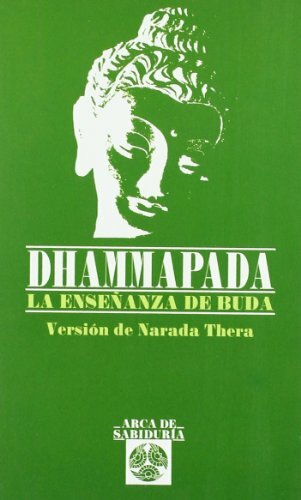 Dhammapada. 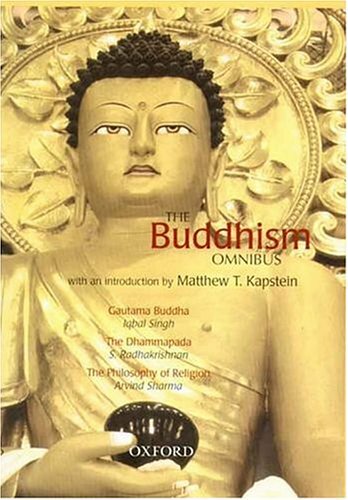 Die Quintessenz der Buddha- Lehre. 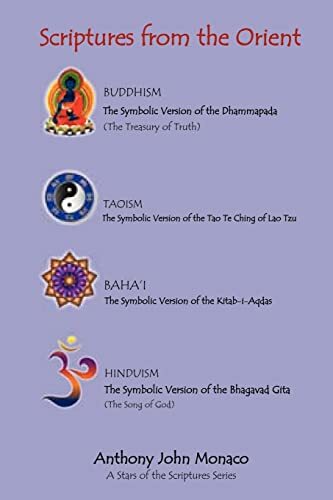 I have looked at and purchased several other translations. They come nowhere near delivering the forthright punch that this book does. 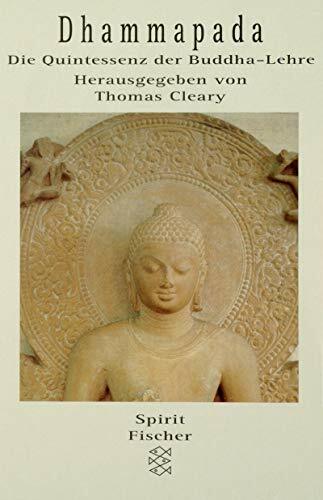 The conversational tone and simple language are the devices the Buddha uses to push his arguments into our souls, bypassing the insanely over-analytic pre-occupations of our overdeveloped cerebrums. This book must be read by anyone at war (fighting the good fight) with themselves, and often. The words tend to slip away, so it must be re-read regularly. It's an instruction manual for the soul, and a damned fine one! The best I've ever read. The translator's notes speaks of a transcreation of the original work. This translation has the feeling and power of an original work. 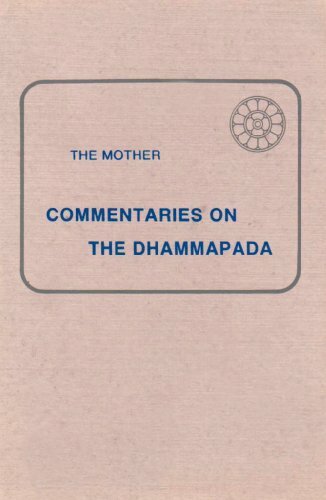 The translation is clearly inspired by and provokes deep awareness of the divine. The text leads us over and over up and down into deep awareness of beauty, love, and the every day. We learn the goal is to maintain balance as we move through the depths of reality. The text, the translation, and the spirit of the book all work together to inspire and lead one to the divine. The most perfect object, literary or otherwise, I have ever been blessed enough to encounter.